On Saturday July 8th, 2017, Red's Table, will host a guided tasting dinner showcasing a variety of pinot noir wines. Pinot noir is a highly popular wine varietal and takes on the distinctive character of the places in which it is grown. As pinot noir ages, it has the potential to develop more vegetal and "barnyard" aromas that can contribute to the complexity of the wine, and when young, this popular varietal tends to have red fruit aromas of cherries, raspberries and strawberries, making it the perfect red for a summertime dining. 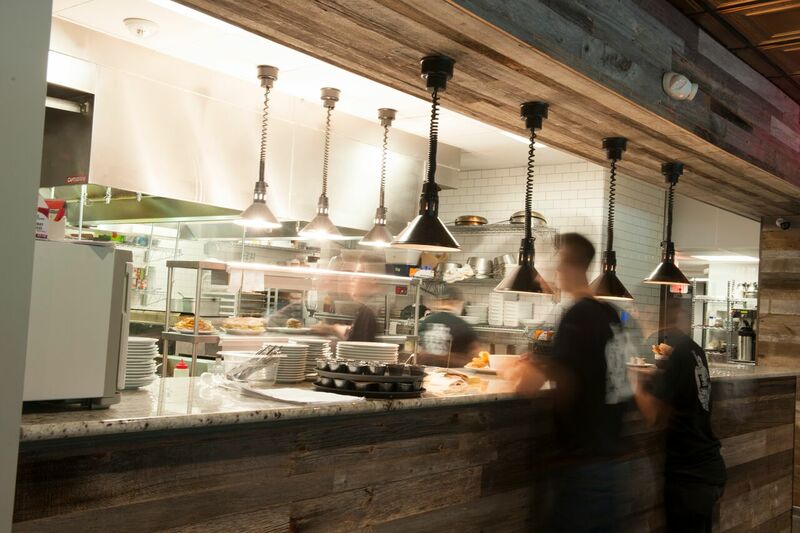 Carefully selected by General Manager & Wine Specialist Sharon Wetteland, guests of this special evening will explore pinot noir wines from France, Chile, Oregon and Germany to complement a four-course dinner created by newly appointed Executive Chef Kevin Ettenson. Tickets are priced at $85 per person (tax and gratuity not included.) Wines featured for the evening include Mas de Daumas Gassac Moulin de Gassac, Sass Pinot Noir, Boya Pinot Noir, and Salwey Pinot Noir. The complete menu with wine pairings is posted below. WHEN: Saturday, July 8th, 2017 at 7:30 PM, limited seating is available and reservations are required by calling (571) 375-7755. 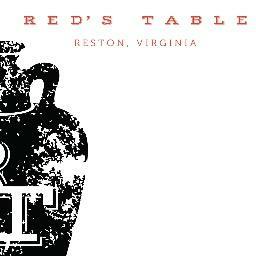 WHERE: Red’s Table is located at 11150 South Lakes Drive, Reston, Virginia 20191; redstableva.com. WHY: Pinot noir is a red wine grape variety of the species Vitis Vinifera. The name is derived from the French words for pine and black. The pine alluding to the grape variety having tightly clustered, pine cone-shaped bunches of fruit. Pinot noir grapes are grown around the world, mostly in the cooler climates, but the grape is chiefly associated with the Burgundy region of France. Pinot noir wines are among the most popular in the world. Joel Fleischman of Vanity Fair describes pinot noir as "the most romantic of wines, with so voluptuous a perfume, so sweet an edge, and so powerful a punch that, like falling in love, they make the blood run hot and the soul wax embarrassingly poetic."